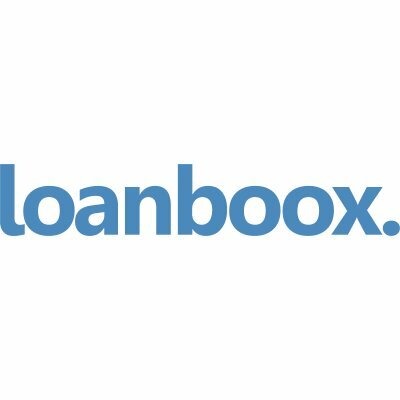 Swiss money and capital market platform Loanboox has collected a cool €20 million in a Series B financing round. Investors include Deutsche Kreditbank, the LGT Group and others from Europe and overseas. The company’s valuation now stands at €110 million. The firm was launched in Switzerland at the end of 2016 and now employs 40 people in that country, and Germany, France and Austria. It offers an online platform for “big ticket loans”. Its clients are public sector authorities, banks, large corporations and institutional investors. In Switzerland, private placements and bonds can also be issued through Loanboox. Since its go-live at the end of 2016, a financing volume of €17.5 billion has been requested through Loanboox and over 1,000 customers are active on the platform. It explains that even after the Series B financing round, the majority of the shares will remain in the hands of the founders and employees. The aim is to achieve profitability by the end of 2021.